Grandparents play an important role within the family, not only as parents but also as a role model, mentor and sometimes even baby sitter for our children(!). Whatever role, it is time to spoil them for a change, and send them a gift to show your appreciation for all their years of support. This Grandparents day, on the 5th of October, is the chance we get to spoil them for a change. Our collection of beautiful fresh bouquets and gift sets are fantastic gifts that will put a smile on the face of your grandma and grandpa. Even if they live miles away, we can arrange delivery of your flowers so that they arrive with them safe and sound. We can deliver to anywhere in the UK, and with our wide selection of flowers you are sure to find something to best suit your grandparents. 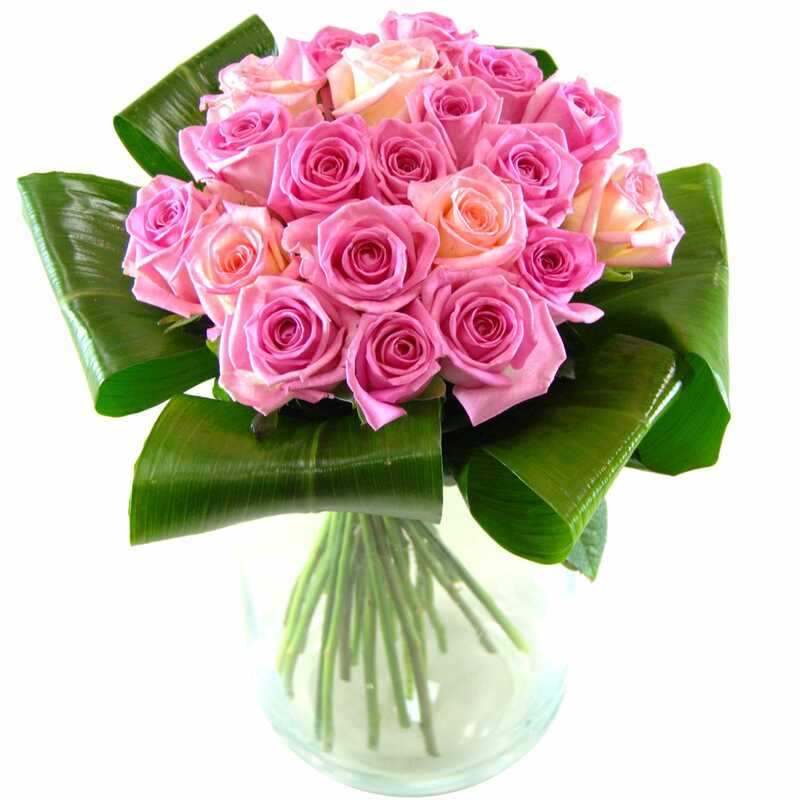 Grace - Pink Roses Bouquet - This Bouquet benefits are a favourite with every woman, whatever the occasion. Innocence White Roses Bouquet - Another gorgeous bouquet of 20 crisp fresh White Roses hand tied and perfectly presented with bold green aspidistra leaves. 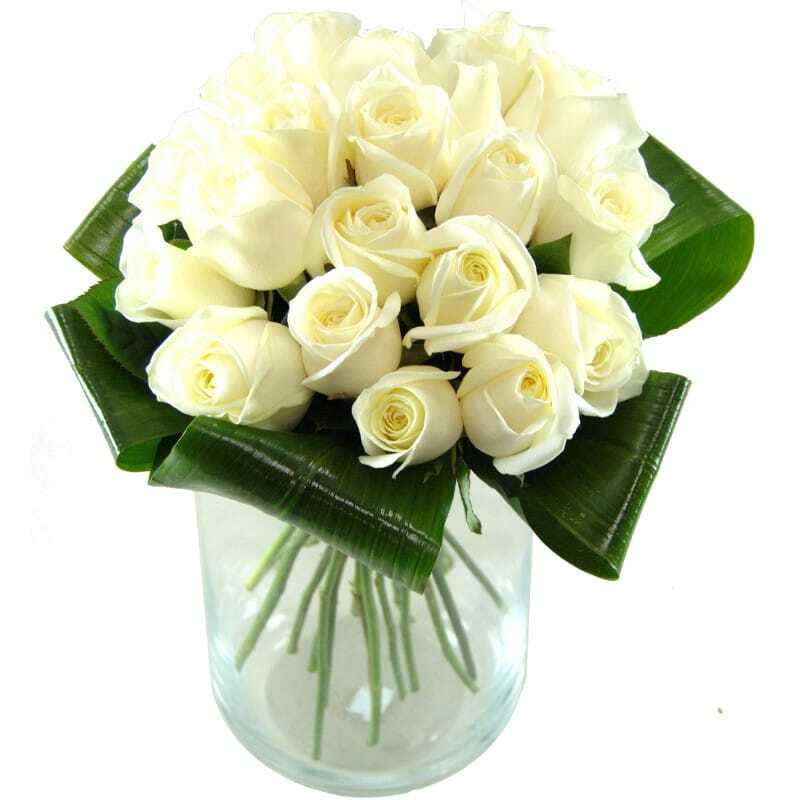 This bouquet is an ideal choice for grandma, and the beautiful white roses make it an ideal bouquet for her to add a bright touch to her home.